Very pleasant experience. Clean and bright looking space. Everything was fantastic! I'll definitely be back. 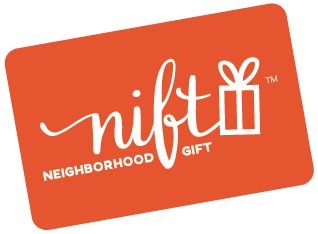 Love Nift and the opportunity to try new places with a sweet little discount. New Leaf was a great experience - trendy salon, beautiful location, and a fabulous stylist!